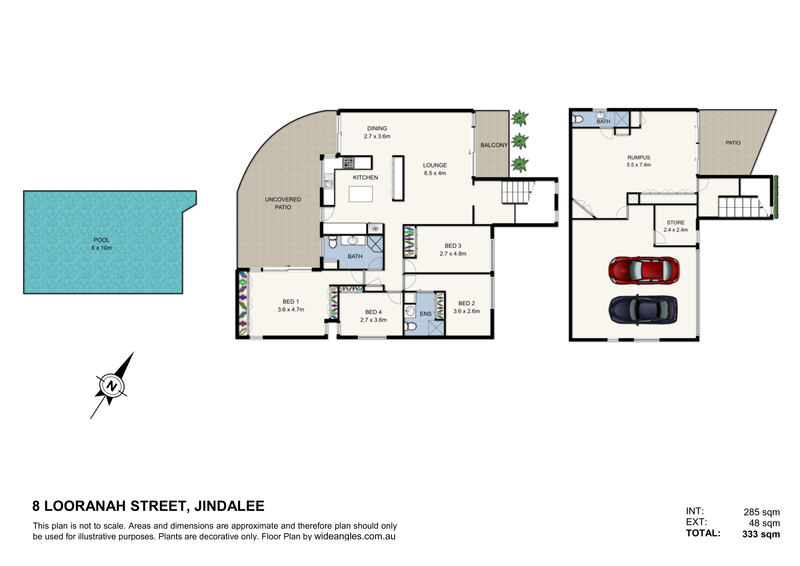 Set high and dry in one of Jindalee’s sought-after locations. This solid two story four-bedroom home screams potential! In original condition this property is ready for you to put your own twist on and turn it into your dream home. A must see! With solid hard wood floors, massive family kitchen with upstairs and down stairs living, outdoor entertainment, pool and front balcony with city and mountain views.